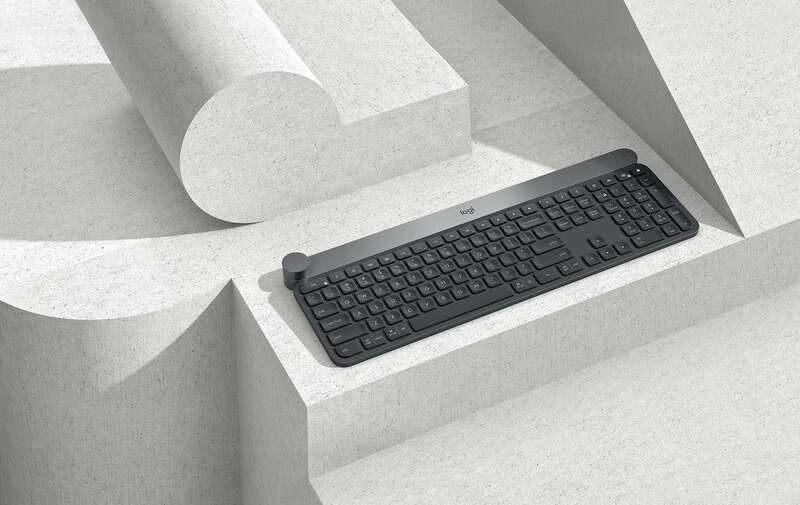 Upgrade your workflow in every program with the Logitech Craft Advanced Smart Keyboard which is minimalist yet capable. 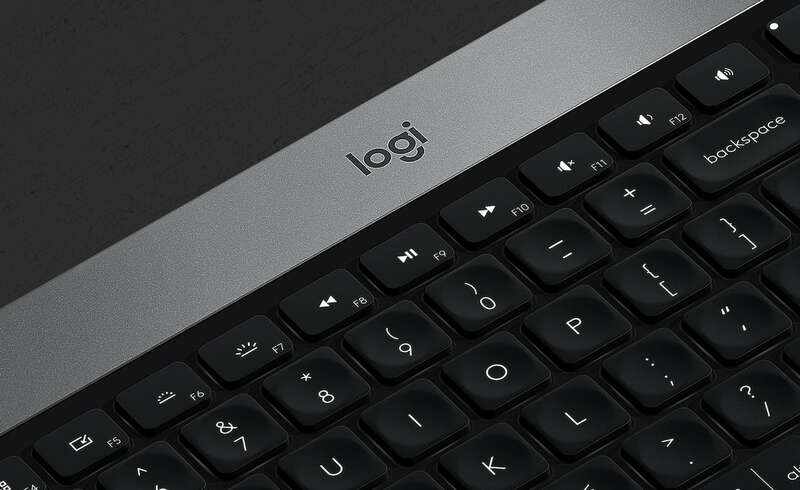 Upgrade your workflow in every program with the Logitech Craft Advanced Smart Keyboard. 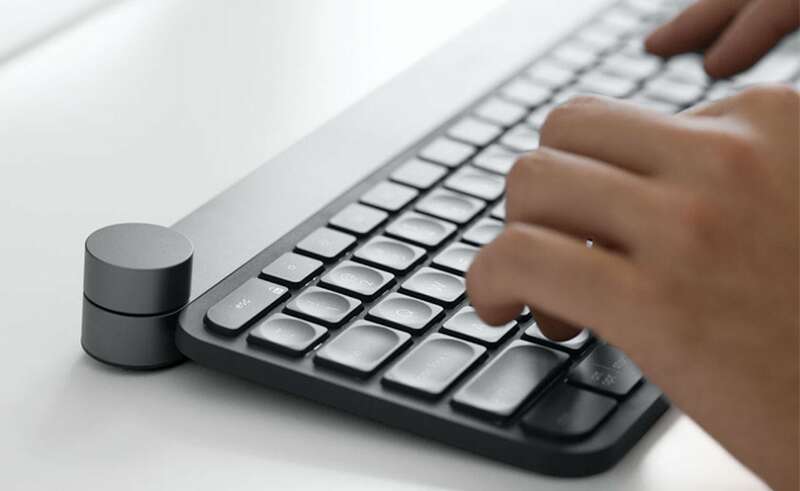 Minimalist yet capable, this modern keyboard is complete with a creative input dial. In the upper left corner is a smooth moving dial that you can adjust in small increments. Incredibly, this adjustment tool works beautifully in the Adobe suite including Photoshop CC, Illustrator CC, and InDesign CC. 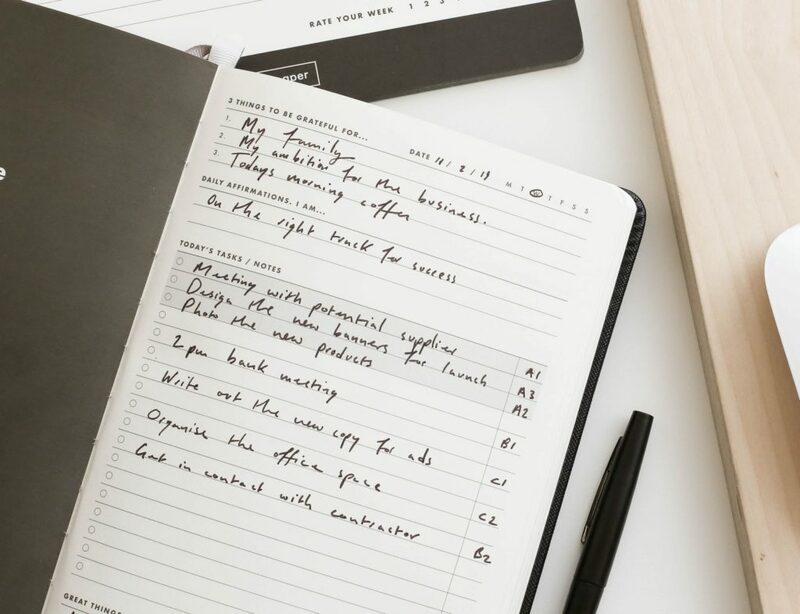 In addition, it also works in Microsoft Office including Excel. 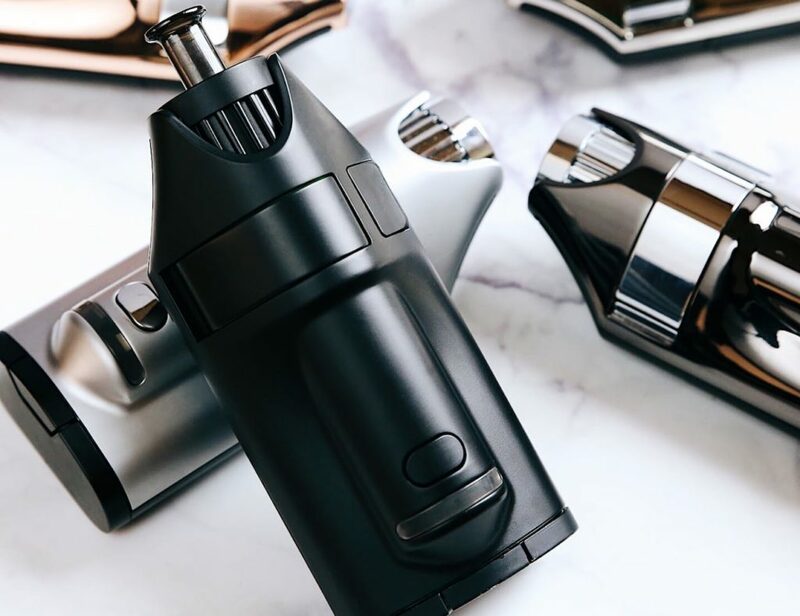 With the full-functioning dial, you can rotate as well as click for full control. 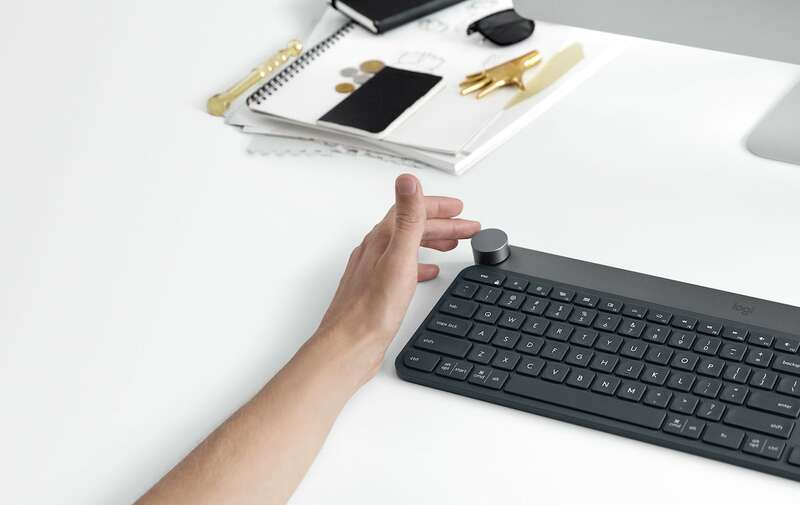 The Craft Keyboard is so obviously perfect for the creative yet it simplifies everyday computer functions. 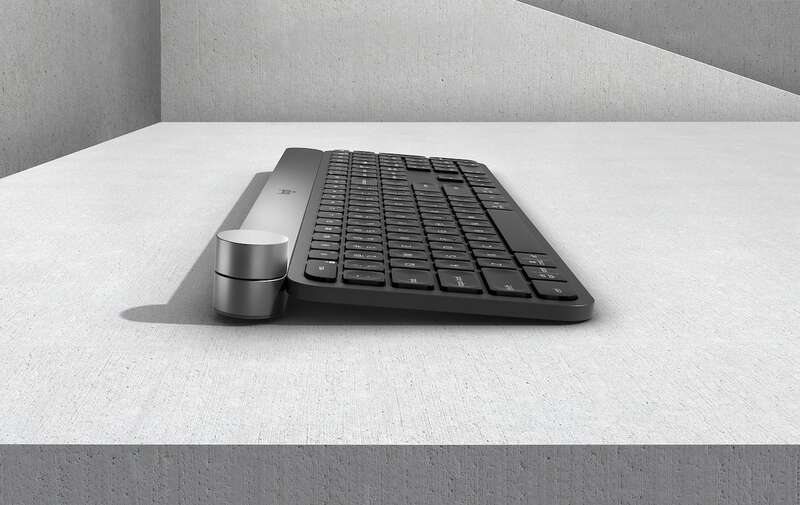 Of course, the rest of the keyboard sports a classic QWERTY design in a comfortable layout for your hands.